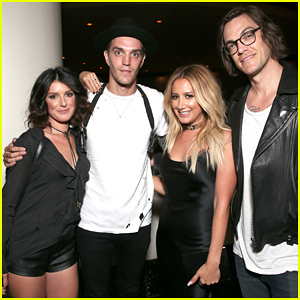 Shayne Murphy Photos, News, and Videos | Just Jared Jr.
Ashley Tisdale and her husband Christopher French flash a smile alongside Shenae Grimes and her hubby Josh Beech while attending the premiere of Amateur Night held at ArcLight Hollywood on Monday (July 25) in Hollywood. Ashley, 26, was joined at the event by her co-stars Jason Biggs and his wife Jenny Mollen, Janet Montgomery, Robert Hoffman, and Bria Murphy. 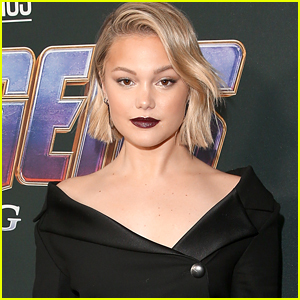 Also in attendance was Bria‘s father Eddie Murphy, his girlfriend Paige Butcher, her mother Nicole Mitchell and sister Shayne, who both came out to show their support for the flick, which hits select theaters on August 5 before being released on VOD on August 12 – Watch trailer here!